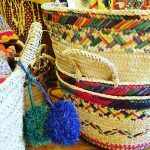 This boutique provides an avenue for artisans from around the world to offer their unique, hand-crafted products. Indoor shopping mall with over 90 stores, food court, children’s play area, and an AMC movie theater. 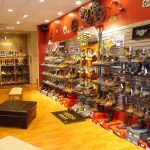 One stop shop for all of your booting needs – Work, Sport, Western, and Duty, Battlefield Boots has them all. 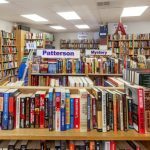 Blue Plate Books buys and sells gently used, out of print, and antiquarian books. Visit their collection of over 50,000 books every day from 11am-7pm. 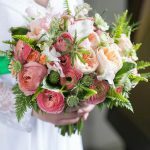 Full-service florist and gift shop in downtown Winchester specializing in fresh flowers for weddings, events, and everyday occasions. 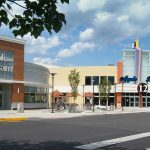 Creekside offers a unique blend of outstanding national chain and independent retailers and dining venues. 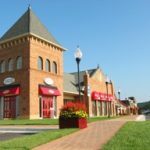 Shop, dine, or take a stroll along the brick sidewalks, and enjoy the best of both worlds: Main Street friendliness. City sophistication. 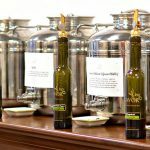 Enjoy tasting over 50 flavors of skillfully crafted extra virgin olives and aged balsamic vinegars bottled on site, as well as sample local Virginia products such as honey, chocolates, jams, and more. Mountain Trails is the premier outfitter for all your adventures. 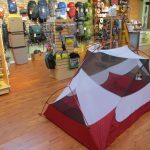 Quality apparel and equipment from brands like Patagonia, Chaco, Salomon, Mountain Hardwear, and more. Mountain Trails. Find Your Trail! 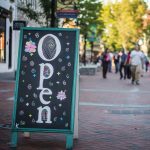 Historic district with two-block pedestrian mall features an eclectic blend of boutiques, antiques, fine furnishings, art, and clothing. Loudoun Street between Cork and Piccadilly Streets. 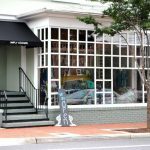 A fun boutique specializing in sterling silver jewelry, artisan jewelry, stationery, cards, books, handbags, wallets, gift registry, and more.